TOP GEAR PRESENTER Jeremy Clarkson is be sacked tomorrow according to reports tonight. Tomorrow’s edition of The Daily Telegraph says Clarkson will be ‘thanked for his work on the popular motoring show, but will be told that such behaviour cannot be tolerated’. 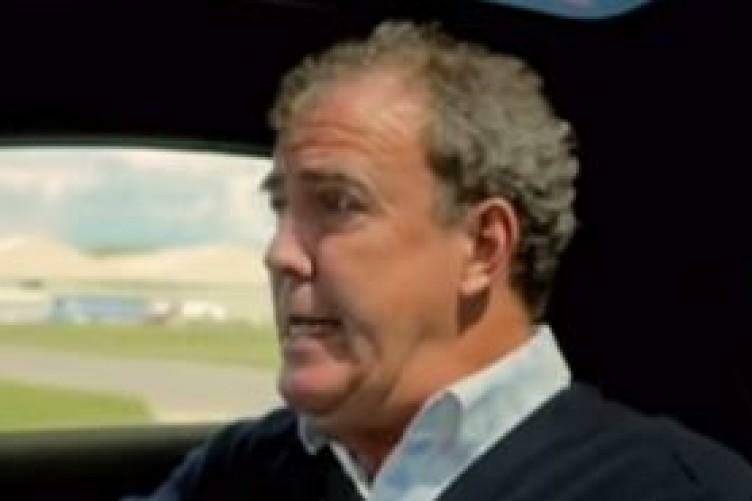 Clarkson had been suspended by the corporation for two weeks after allegedly punching a producer. An investigation into the incident has been ongoing and the group behind a petition to keep him said today that a “decision is imminent”. Lord Hall, the director-general of the BBC, is expected to announce the findings of that investigation tomorrow. A top BBC executive had also told reporters yesterday that a decision will be made within about 24 hours. Both Clarkson and producer Oisin Tynon gave evidence as part of the investigation. It’s also been alleged that Clakson called Tynon a “lazy Irish c**t” as part of the incident which newspapers claim was about a lack of hot food after filming. Clarkson himself already told an audience last week that he was to be sacked. This, however, was during a charity auction in which the presenter was auctioning off a “final lap of the Top Gear test track”. The lap of the track was sold by Clarkson for £100,000. In his weekly column in The Sunday Times at the weekend, Clarkson said that the auction and expletive-laden tirade against BBC bosses was all part of a joke to raise money and “wake up the audience”. A online petition to reinstate the presenter was signed by over one million people and was delivered to the BBC’s offices by a man dressed as Top Gear’s ‘The Stig’ in a tank. British Prime Minister David Cameron has also told reporters that his 11-year-old daughter Nancy has also threatened to go on hunger strike unless Jeremy Clarkson is restored. Clarkson sold his share of the ownership of Top Gear to the BBC in 2012 so the broadcaster could potentially continue the show without him.